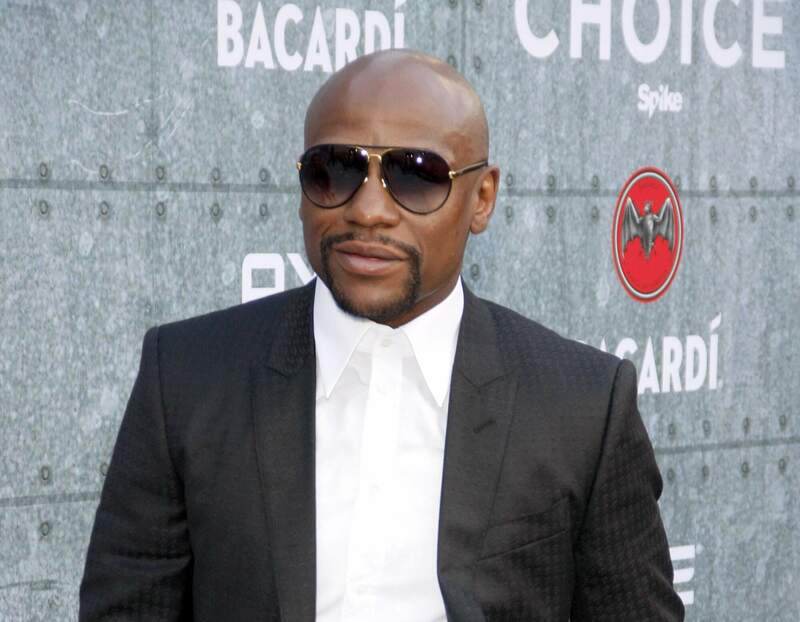 Why it matters: Professional boxer Floyd Mayweather Jr. and record producer DJ Khaled have settled charges with the Securities and Exchange Commission (SEC) for not disclosing that they were paid to promote initial coin offerings. Celebrities and influencers who promote products without revealing they’ve been paid to do so is nothing new. It’s something the FTC has been clamping down on over the years, but when it comes to cryptocurrency, stricter rules are in place, and it can result in the SEC stepping in. The SEC writes that this is the first time individuals have been charged with touting violations involving ICOs. Mayweather didn't disclose a $100,000 promotional payment, while Khaled didn't reveal his $50,000 fee. Both men received the money from Centra Tech Inc.
Mayweather also failed to disclose $200,000 he was paid to promote two other ICOs. “You can call me Floyd Crypto Mayweather from now on,” he wrote on his Twitter account. Back in April, the SEC brought civil charges against Centra’s founders for selling a fraudulent and unregistered investment in its CTR digital token. The company claimed that its coin was backed by partnerships with Visa and MasterCard, which wasn’t true, and included a fake company executive in its promo material. The pair also faced criminal charges in the case, filed by the Justice Department. Neither of the two celebrities admitted to or denied the commission’s findings, though they both must hand over a lot of cash as part of the settlement. Mayweather must give the $300,000 fee he was paid to promote the three ICOs to the SEC, along with a $300,000 fine and $14,775 in interest. Khaled is giving up the $50,000 he received from Centra and will pay a $100,000 fine and $2,725 in interest. Mayweather has agreed not to promote securities for three years and help with the investigation. Khaled, meanwhile, is subject to a similar ban lasting two years. It was recently revealed that few investors realize just how much positive coverage of cryptocurrencies is paid for by the issuers.